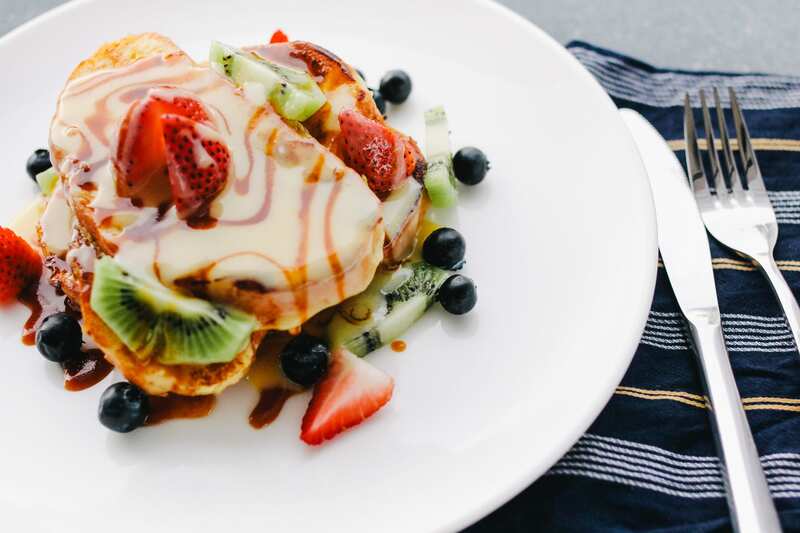 Posting mouth-watering food photos on social media is a key marketing tool for restaurants and other hospitality venues, enticing customers and building your brand presence. The bad news is that food photography is arguably one of the most difficult forms of photography, and certainly one of the most competitive. 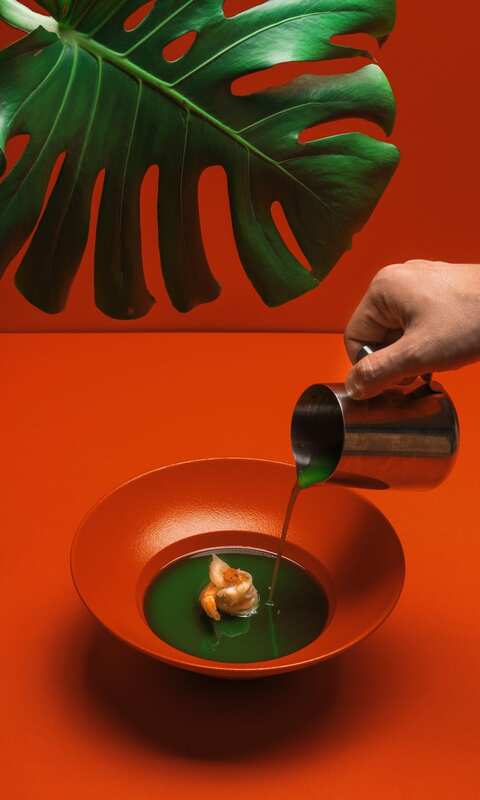 So many restaurants already take images packed with stunning colours and artistic compositions. But don’t be discouraged. 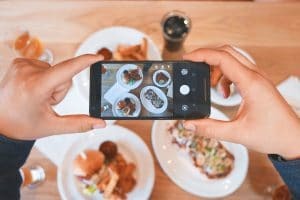 These 5 food photo tips will help improve your restaurant’s social media standing and have you competing with the best. Props in food photos help tell the story behind the dish and add extra points of interest into the foreground and background of your image. They can also add a heap of creativity and fun. Try placing some ingredients into the frame. This will tell the viewer what’s in the dish and show off your fresh, delicious produce. For example, a few squeezed wedges of lime and a litter of coriander near a taco dish gives off a zingy, appetising vibe and explains its origins and what flavours to expect. 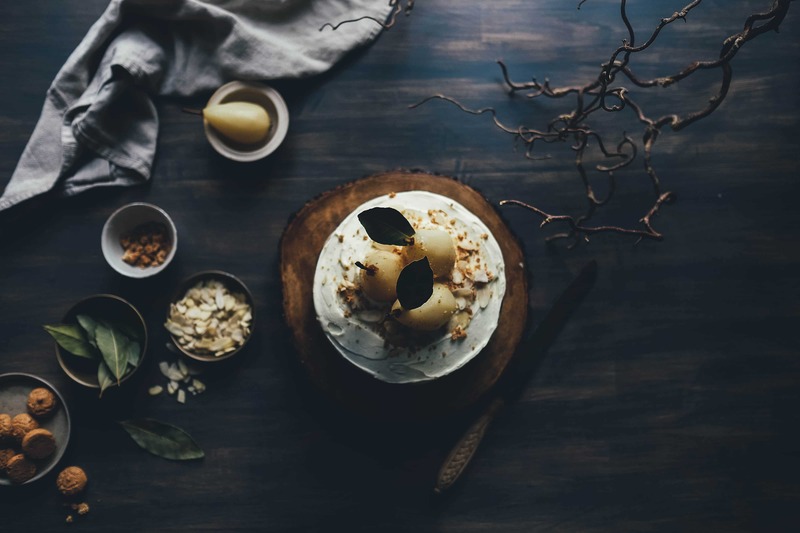 Take a look at this image of a poached pear dessert. The arrangement of amaretti, bay leaves, shaved almonds, tea towel and contorted branch props, with the dark, atmospheric lighting, gives it added intrigue. Other effective props include utensils, jars, pitchers, kitchenware, fabrics, side dishes or a perfect drink to pair with the dish. However, try not to use props in every single image. It’s best to keep your food photography as diverse as possible. Diversity is especially important when you’re framing an image. Good restaurant social media accounts have a combination of close-ups, birds-eye views, prop-heavy images and photos with people. Another form of diversity is colour. Ensure each photo contains a range of vibrant colours and that you vary colours between photos too. This simple photo of French Toast is hugely complemented by the contrast of strawberries and kiwi, and the dark colours of the tea towel underlay. If you feel like the colours in your photos are distorted yellow or orange, or you feel like your food just doesn’t look natural, the chances are you’re shooting under a harsh artificial light. 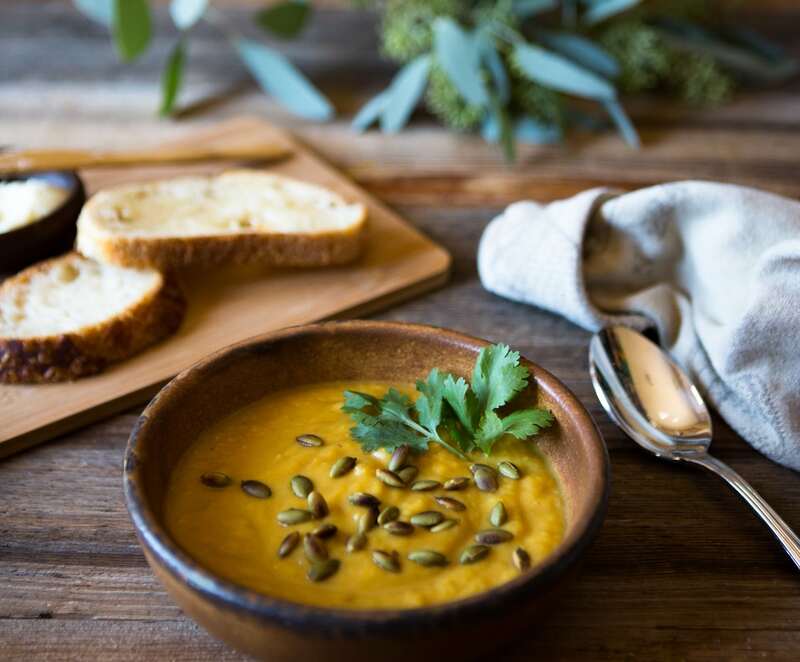 Soft, natural light is ideal for food photography. It accurately portrays your food and reduces those pesky shadows. To really give your food photos a boost, there are cheap accessories you can use to improve your lighting, such as a reflector. These enhance highlights and reduce shadows, opening up a variety of lighting effects and moods. A good workman isn’t meant to blame his tools but if you’re still not happy with the results, it might either be your camera settings or the camera itself. If your photos are blurry, try using a tripod to eliminate camera shake. Or if you find your photos focused on the wrong thing, switch to manual focus and adjust the lens carefully. 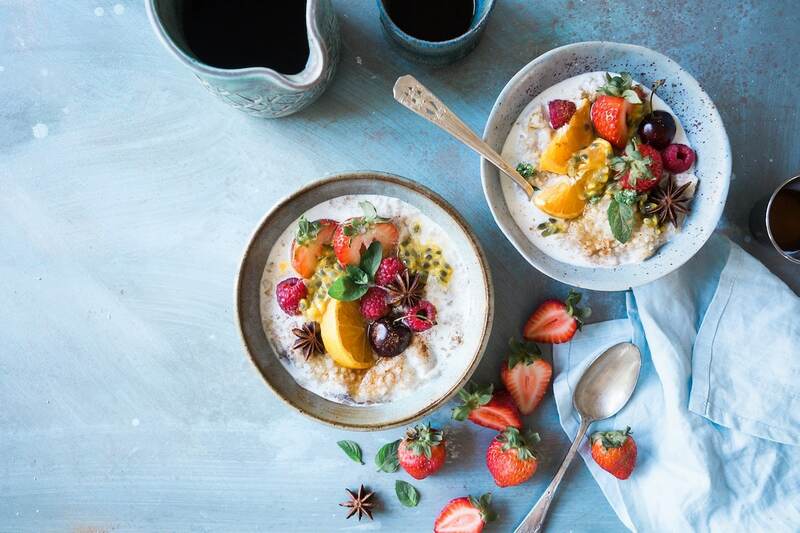 You can always consider investing in a lens like the ones professional food photographers use, which narrow the depth of field and highlight the subject to great effect. Our final tip to improve your food photography is to consider what works best by keeping a close eye on the engagement of each photo you upload. Whatever it is, play to your strengths. Publish these types of food photo with more regularity and see if the trend continues. You can also monitor sales in your POS and correlate the data against when you published photos of specific food and drinks. 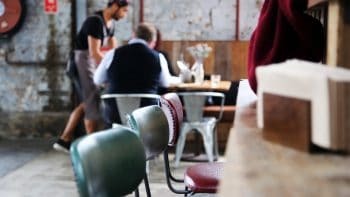 Get more helpful hospitality advice on our blog, like how to improve your website or how to apply analytics to your hospitality venue.